Our maintenance services are offered when you sign on with any of our advisory services. 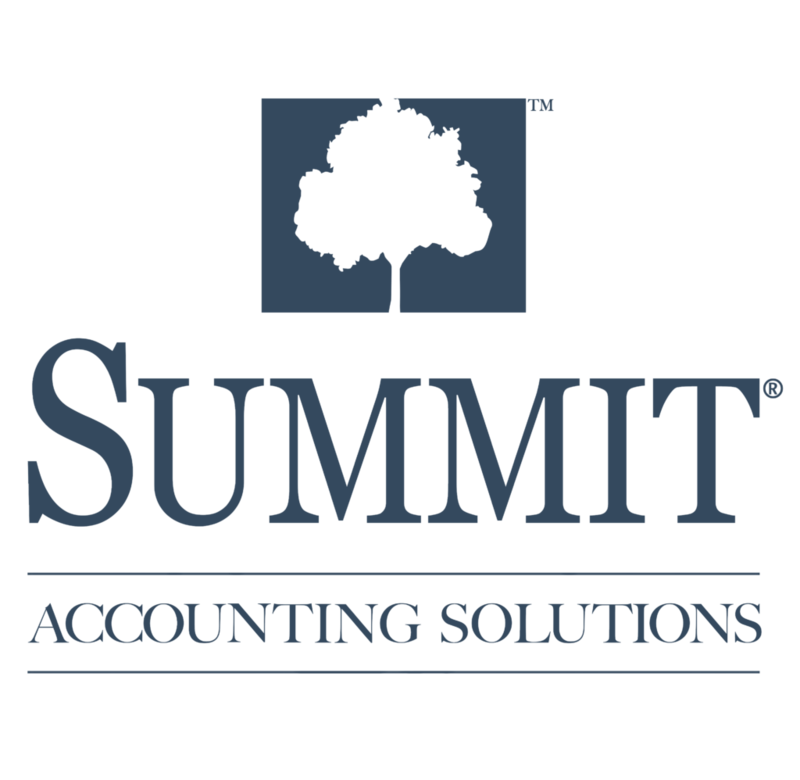 A relationship with Summit Accounting Solutions begins with our advisory services, however, the maintenance services are just as important. The maintenance services serve as a roadmap to ensure you are staying on track with your goals while remaining compliant with all necessary tax filings along the way. These services, including business and individual tax preparation, add value as you keep all of your tax, accounting, and financial services under one roof! Summit Accounting Solutions understands that taxes can be stressful for both individuals and businesses. Having prepared tax returns for professionals over the past 20 years, our team of CPAs and tax experts draw from a wealth of knowledge, experience and resources to take the guesswork out of the equation and make sure that your taxes are done right. Collaboration with our tax team and your financial advisor to align your tax situation with your financial planning strategies, we utilize all of our resources to find tax savings opportunities and assure accuracy on your tax returns. We provide preparation of your tax returns by experienced, licensed tax professionals which includes final reviews of your tax returns by a licensed CPA. We also offer year-round tax consulting services included in your tax return fee for future tax planning. Bookkeeping services to keep you on track, monitoring the general ledger and producing financial statements and reports to guide your decision making as the business owner. 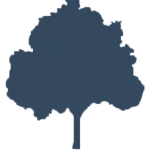 Monthly production of financial statements formatted for your industry. We take payroll processing off the table for you and ensure it is up to par with the Department of Labor’s requirements. Income tax projections helps you as an individual, business owner or dentist to know what to expect come tax time, avoiding any unwanted surprises. Our secured online portal which allows you to view and/or print your latest financials, submit your payroll and send sensitive information securely to Summit Accounting Solutions. To see our list of advisory services, click here!